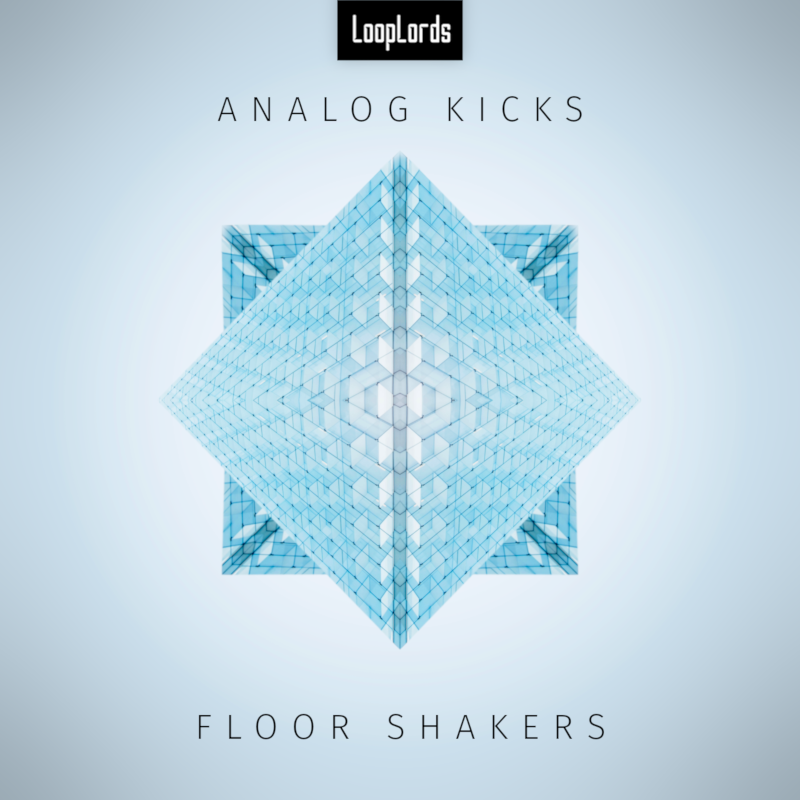 Analog Kicks is a collection of 20 sampled kicks produced with the Volca Kick. Each sample has been meticulously recorded, edited and cleaned for maximum effect! Suitable for any genres that need floor shaking kicks. Analog Kicks is provided free of charge, but donations are welcome.